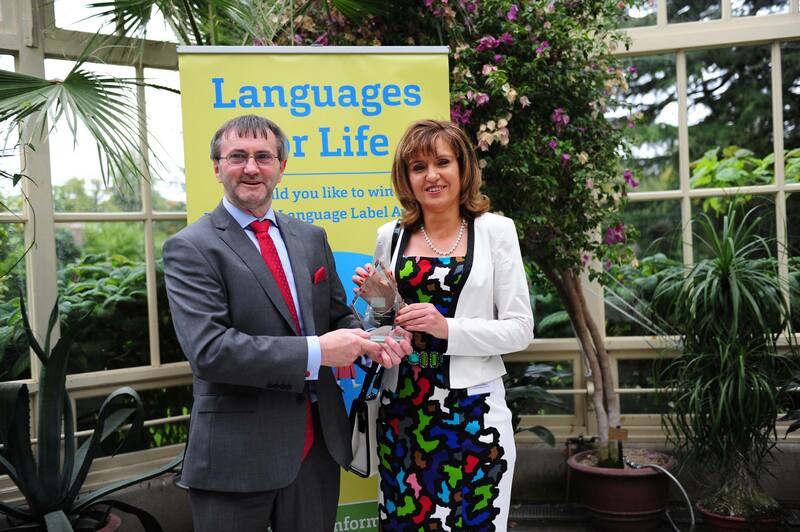 The contribution of the programme Bua na Cainte was recognised by the European Commission and was awarded the European Language Label of the Year Award 2015. In its adjudication on Bua na Cainte the jury commented Excellent. Bua na Cainte was the only winner awarded the term ‘excellent’ by the jury in 2015. Edco are delighted to announce that our Irish Language Programme Bua na Cainte fought off stiff competition to be announced, as the Winner of the Gold Award for the Best in Digital Learning at the Accenture Digital Media Awards 2016! This is a testiment to the programme and to all the Bua na Cainte that worked so hard to produce and deliver such an innovative programme. Bua na Cainte has truly transformed the teaching of Irish in the classroom.